Get beautifully buffed and shiny nails with a buffing service. Leave with glamorous nails that will make you stand out from the crowd. Valid Mon – Sun: 10am – 8pm (last appointment 5.30pm). Valid on public holidays. 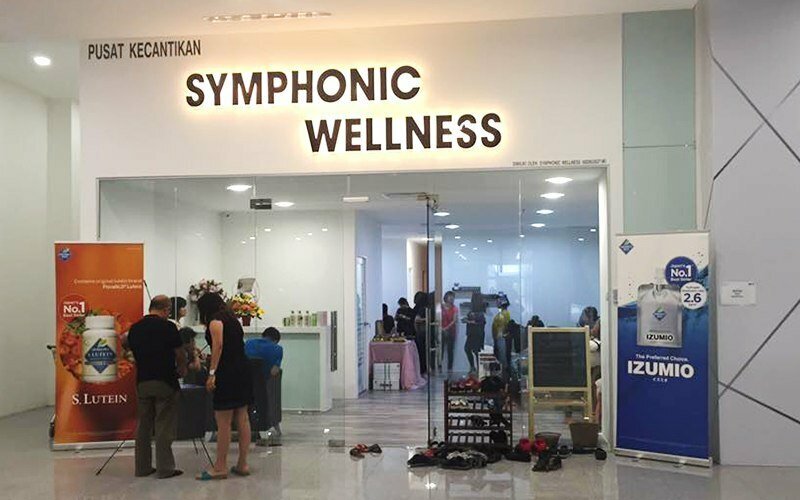 Limit to only first-time customers of Symphonic Wellness.